TAI NJIO - top Certified Facilitator & Instructor of the Yuen Method©, 2001. She has since then worked with over 3000 clients and students internationally. She has improved peoples lives on many levels. Strengthening them to their past, present and future experiences, their purpose, money and business, aligning them to supportive relationships with themselves, others and the world and much more. 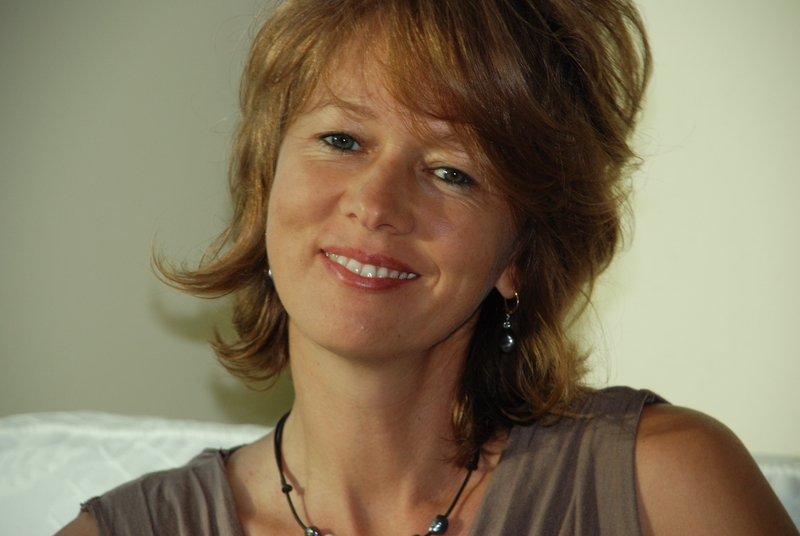 Tai Njio is an entrepreneur and intuitive facilitator with over 20 years experience in personal and business development. Tai Njio uses the Yuen Method© in a very clear, direct, fast and powerful way, staying present and connected to that point where the quantum level and higher source meet. Here she creates amazing shifts in every person she works with. 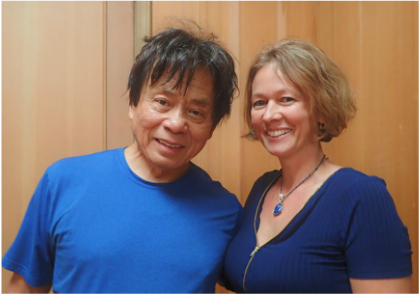 ​Tai Njio has taught and lead over 75 classes and seminars as Dr. Kam Yuen's lead Instructor of the Yuen Method for many years. She brought his work to Canada; and to Colorado, W. Virginia, Kansas, California. Many of her students went on to become certified in the Yuen Method©. Read fabulous testimonials here. ​In 1991, Tai Njio first became consciously aware of listening to intuition, to the power intention, and to the universal laws used for attracting what you want. For the past 25 years has worked with, refined and combined all these principles so they actually create real and concrete results. And Tai has learned that when all else fails, the Yuen Method© is still the single fastest and most effective tool there is. ​Tai Njio lives in Boulder, Colorado. She does in-person and over the phone sessions. But the beauty of this method is that it works on the quantum level, thus beyond time, space and distance, so really you can benefit form Tai's sessions from anywhere in the world. Tai Njio is also available to teach this work locally, nation-wide and internationally. 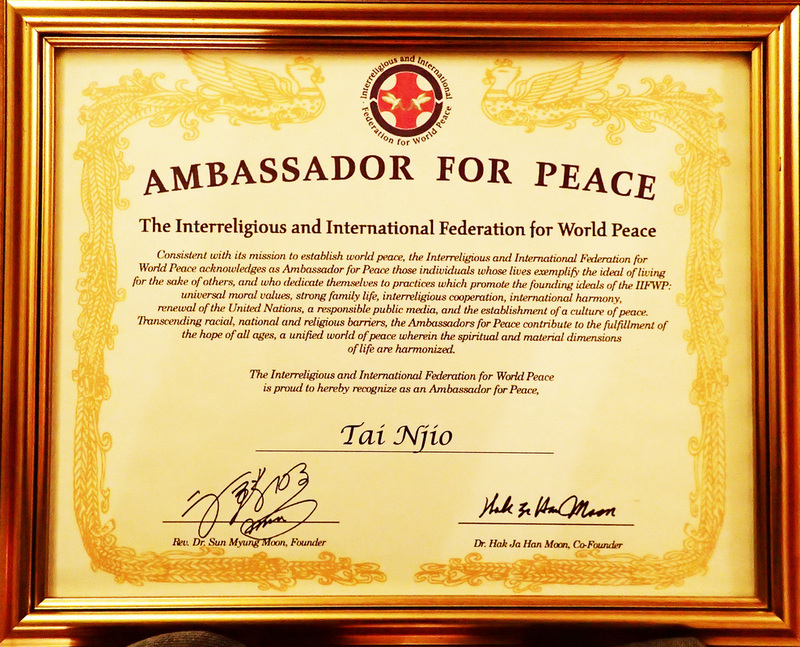 In 2005 Tai Njio has been acknowledged as an IIFWP Ambassador, by Reverend SUN MYUNG MOON. Tai Njio's deepest and truest purpose in life is to create PEACE. She is natural peacemaker for herself, her family, friends and clients. "Tai", her name, literally means PEACE in Chinese. This is why the Yuen Method is so natural for her; to create inner and outer peace for individuals, groups and beyond. Be sure to listen to the powerful audios of Tai Njio working on the collective quantum level, clearing for peace.